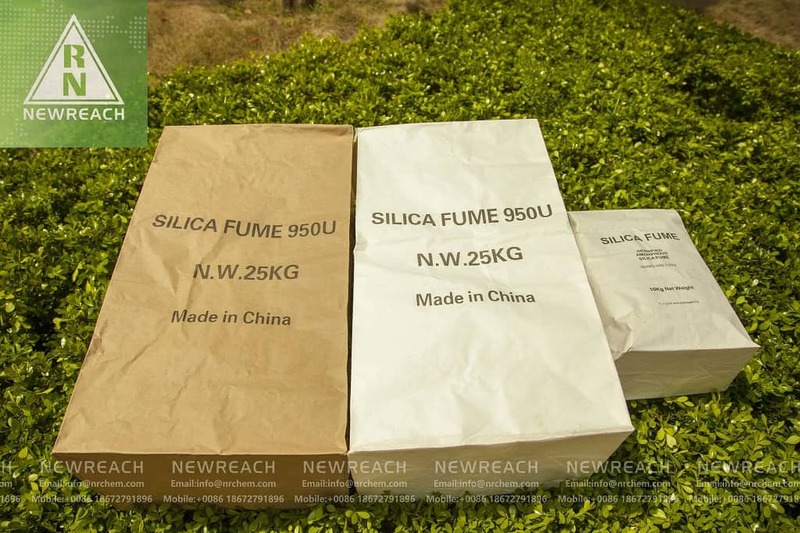 Home/Blog/How much silica fume price per ton? 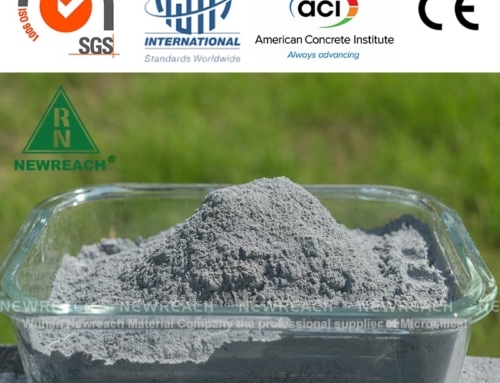 The price of microsilica is mainly affected by the relationship between supply and demand in the market. 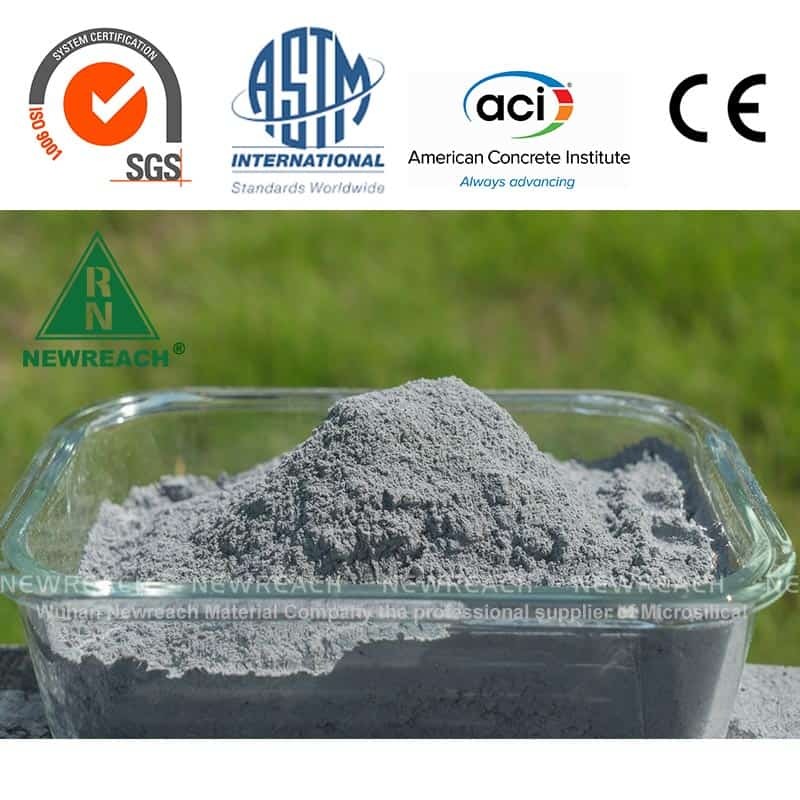 The micro-silica powder commonly used in concrete, the load of the car is 30 tons per vehicle, silica fume price per ton is about ＄300-800 per ton. 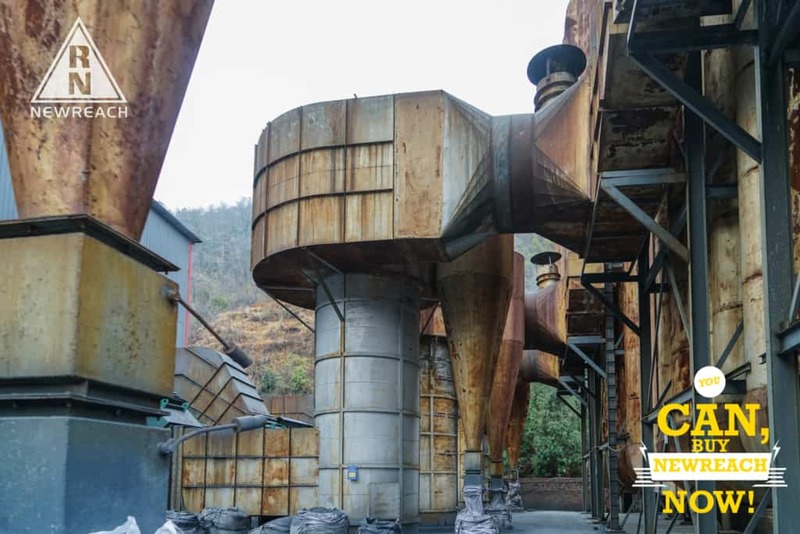 If you use a large amount or are close to our factory, you can get a lower price. The current price is the lowest in a decade. 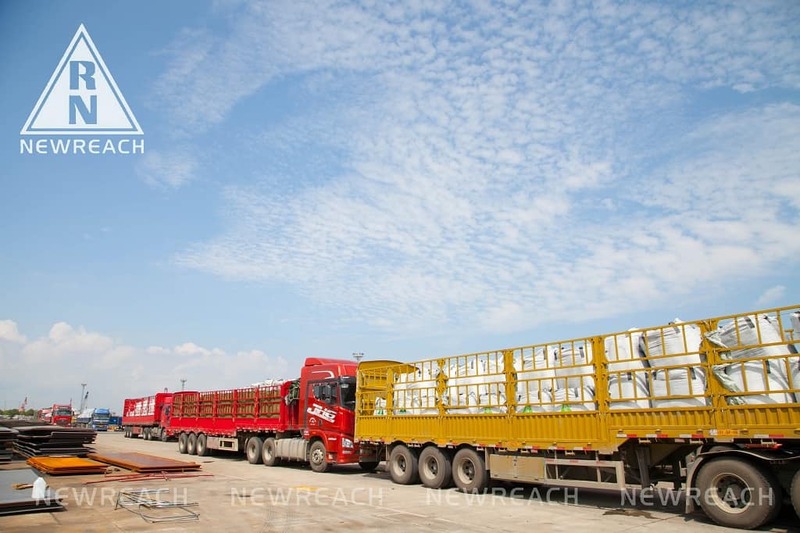 At present, the cost of logistics and transportation will account for a large part of the price of micro-silica. 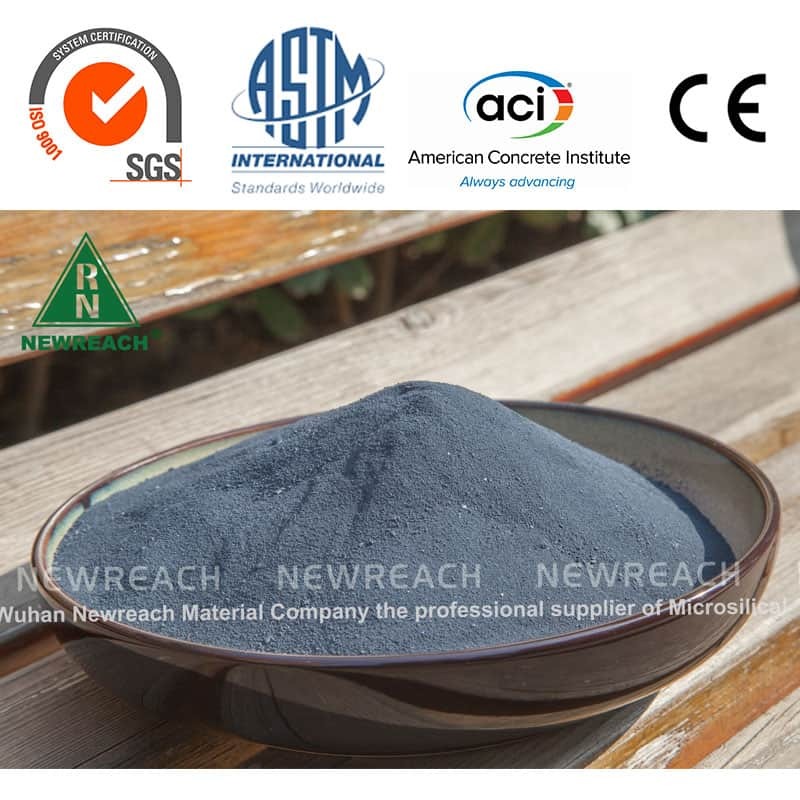 Since the microsilica powder has a low bulk density and a large volume, the transportation cost is obviously higher than that of cement and fly ash, so the price difference between different regions and regions is large. 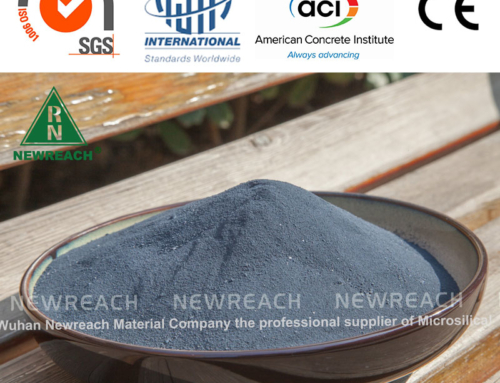 The price of microsilica in specific locations can be consulted by Newreach. 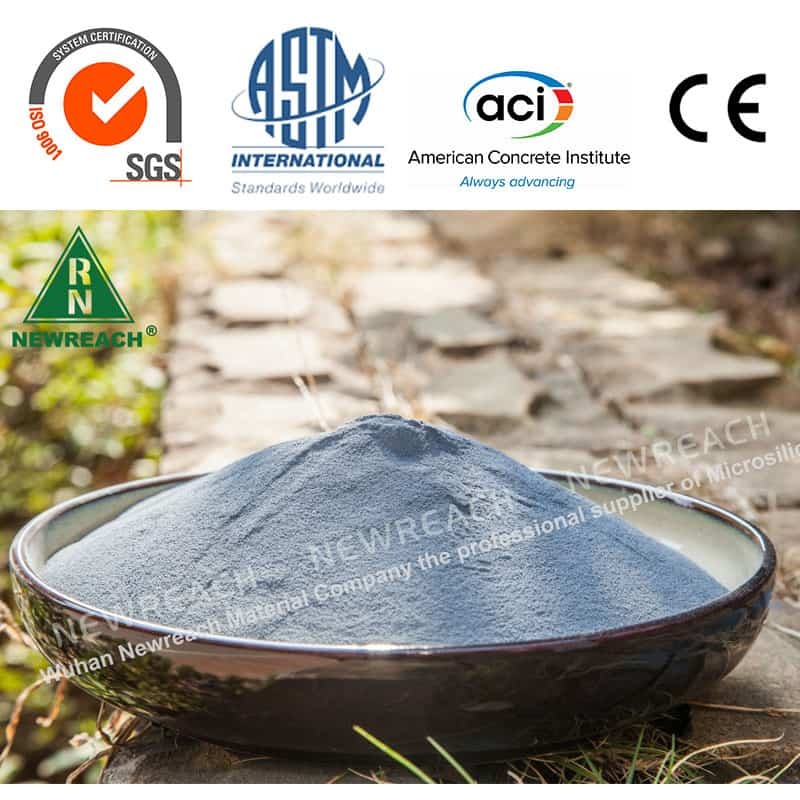 Newreach provides the most suitable microsilica for you. And give you the most satisfactory price and service. 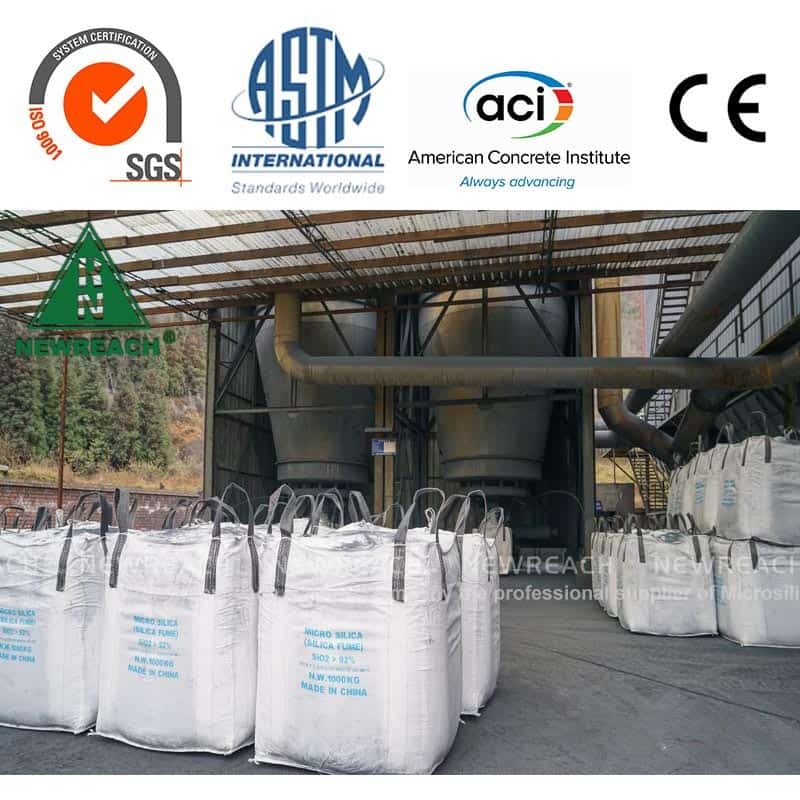 The most economical package available today is tons of bags. There are also 25 kg and 10 kg of paper bags, but the packaging cost will be higher. 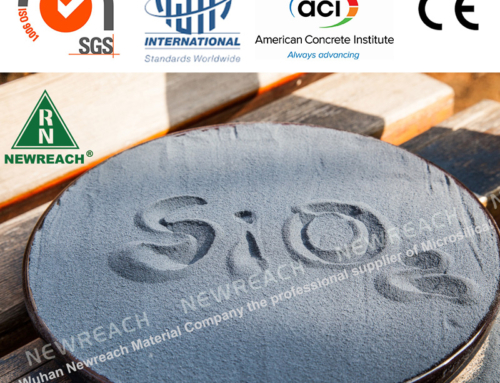 Customers can compare quality, service, price, and brand. The price is very transparent. The information is very transparent. 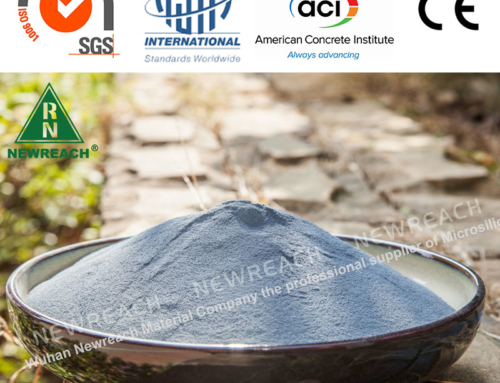 Newreach Silica is making small profits and quick sales discounts. 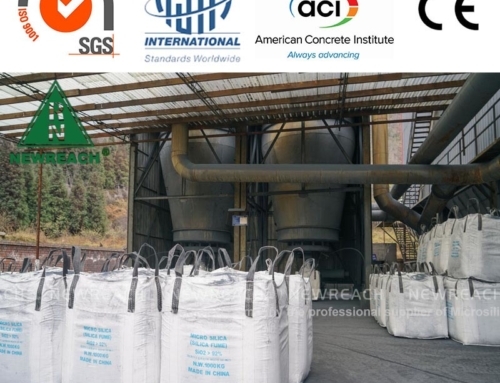 Newreach helps customers solve the troubles of silica fume procurement. 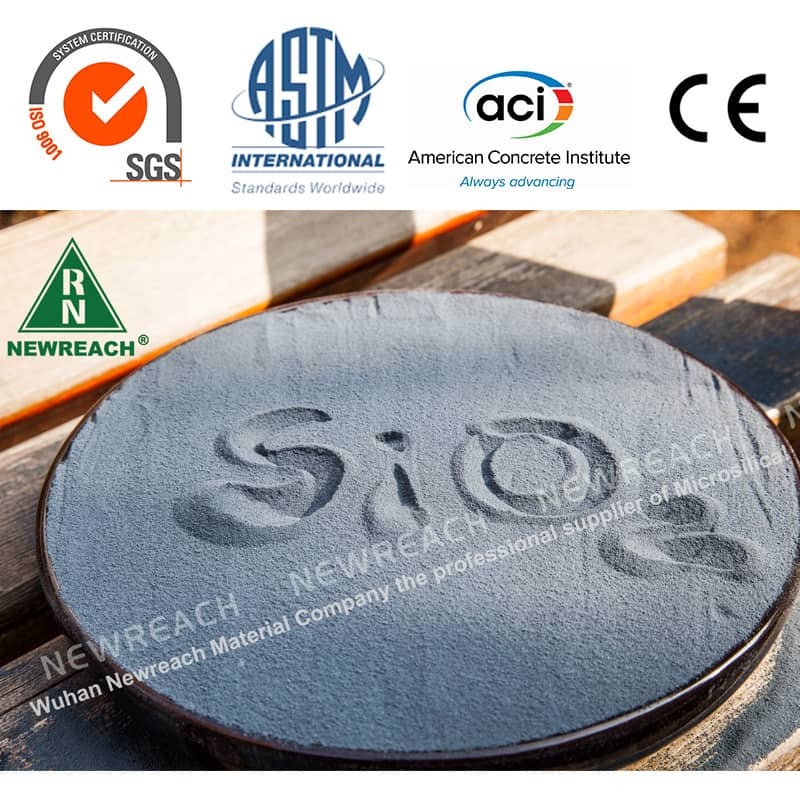 For many years, Newreach micro-silica powder has not only been sold domestically but also exported to the world, and has established a good international reputation.